Oktoberfest has officially hit Tokyo. 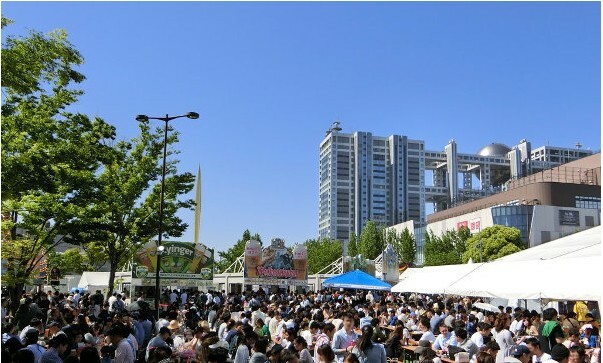 Enjoy bratwursts and beer by the crsip, autumn sea breeze by Odaiba’s Symbol Promenade Park. There is a ¥1000 deposit fee required when purchasing beer that will be returned upon returning the beer glass. From September 29, 2017 – October 9, 2017.